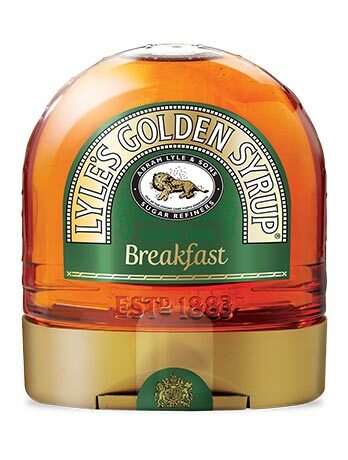 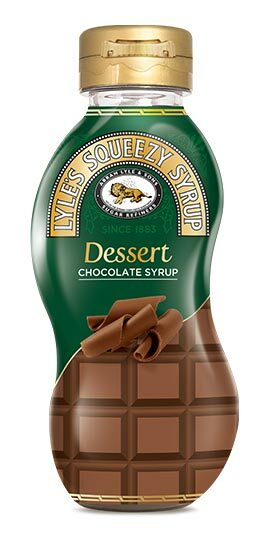 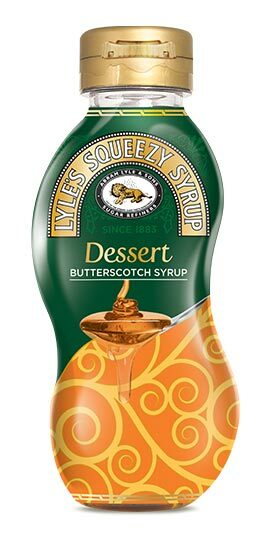 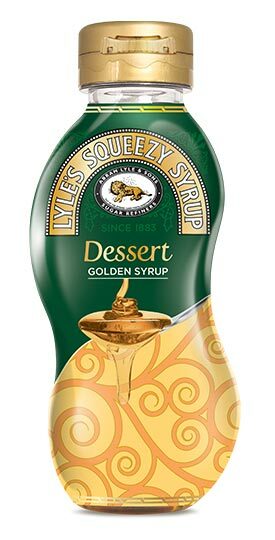 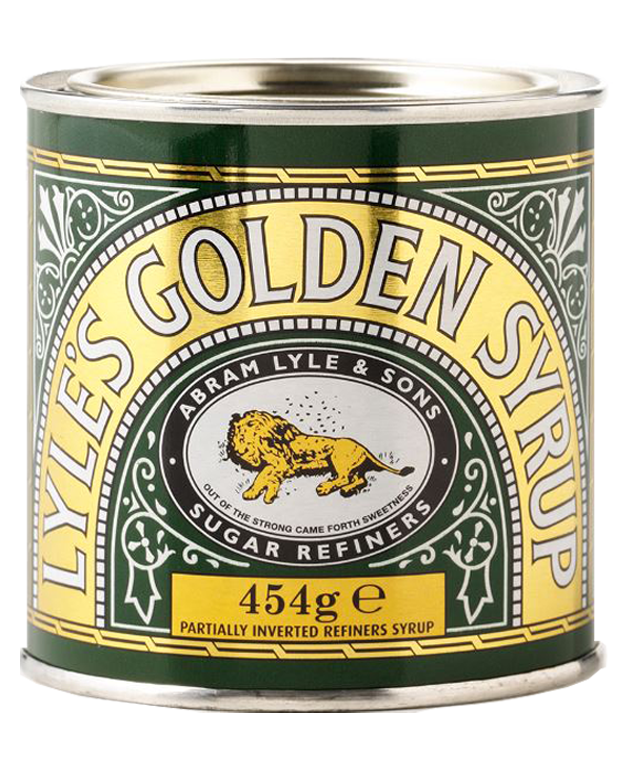 The authentic, unmistakable taste of Lyle's Golden Syrup in its own easy to squeeze bottle. 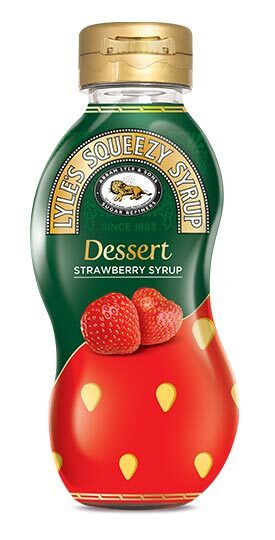 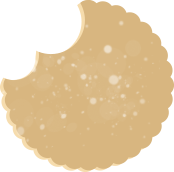 It only takes a second to add that famous flavour to everything from pancakes, waffles, ice-cream, to cakes and baked puddings. 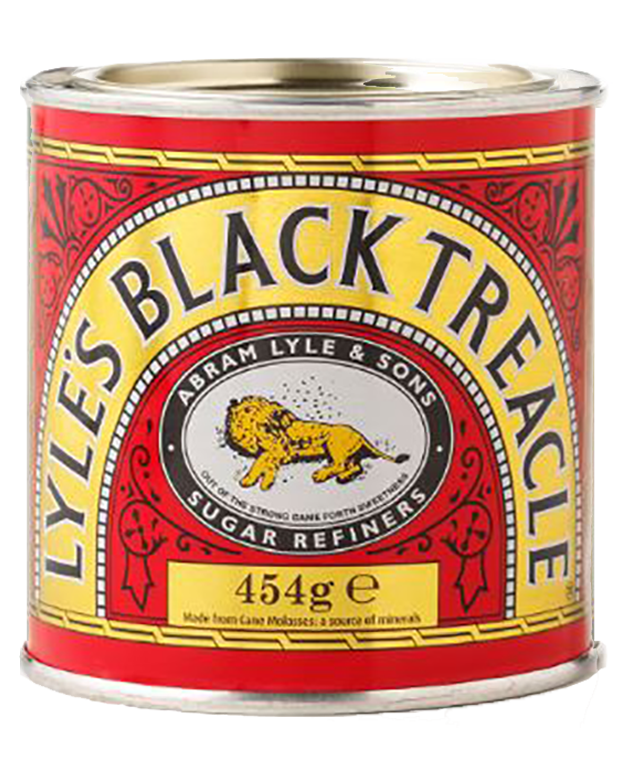 Goes well with savoury snacks too, and makes a fun addition to the cheeseboard.